BOSTON (KGO) -- There's a new ridesharing app for women who may not feel safe in Uber or Lyft. It's called "Chariot for Women," a car service for women only. The drivers are all female and will also cater to mothers with young children to help them feel safer. Founder Michael Pelletz, a former Uber driver, explains why he came up with the concept. "Having thousands of passengers in my backseat, I heard stories about unsafe travel and Uber drivers hitting on women and just a lot of unsafe issues," he said. 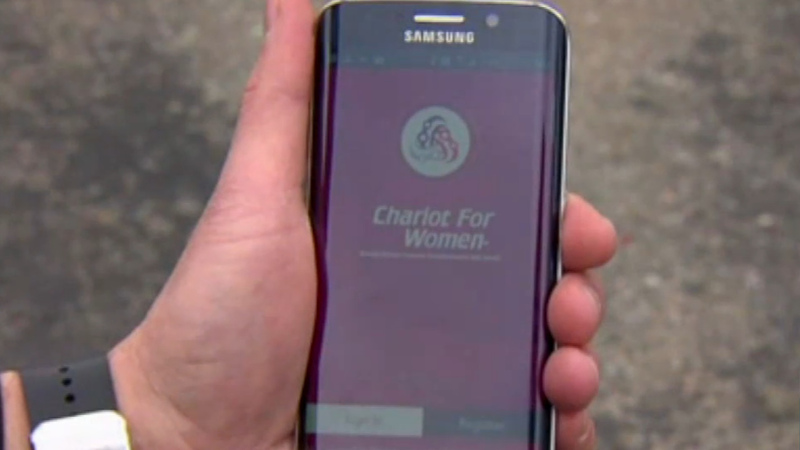 Chariot for Women says before the ride begins, both the passenger and driver will have to say a unique password so they know they booked the ride through the app. It will launch in Boston this month and other cities later on.